Badminton Australia will hold its 2017 Australian Para-Badminton Championships on Tuesday 28th February 2017, in conjunction with the 2017 Australian National Championships week. A parabadminton training camp will also take place prior to the competition, allowing players to access coaches to help further develop their skills and knowledge. It is expected that anyone wishing to apply for player funding assistance to attend international events in 2017 and represent Australia at the BWF World Para-Badminton Championships will make themselves available and participate in this 4-day event. Registrations close on Sunday 15 January 2017. Note: Interstate players should book flights to arrive in Melbourne by 12.00pm Saturday and depart Melbourne no earlier than 5.00pm Tuesday. International players should also arrive by 12.00pm and depart no earlier than 7.00pm Tuesday. Melbourne – further details to be advised after registrations close. All players are required to be a registered member of an Association affiliated to Badminton Australia or Badminton World Federation.  All players consent to be filmed or photographed during the training camp and championships, and understand that such information may be used by Badminton Australia and its affiliates for education or promotional activity. Players should advise the contact below if they do not consent. All players participate at their own risk.